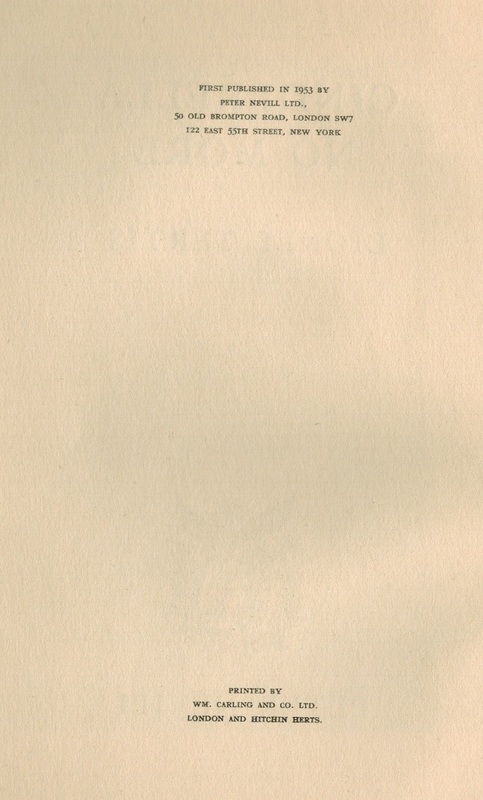 B1919. 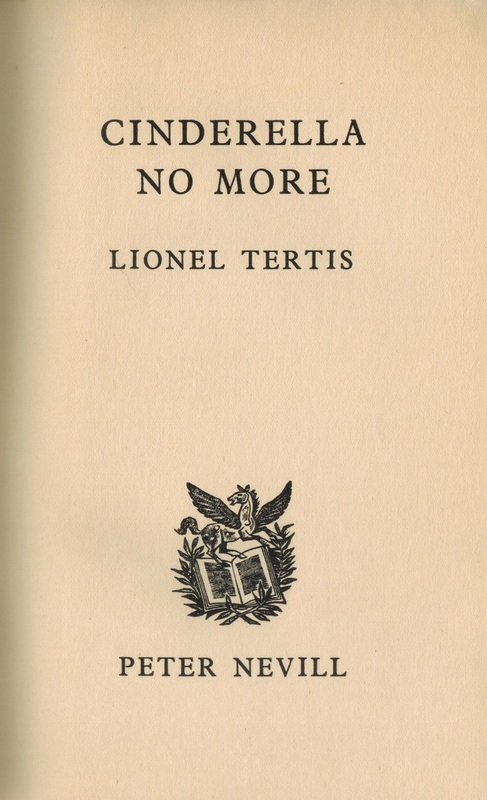 Lionel Tertis. Cinderella no More. London, Peter Nevill, 1953. 118pp. Index; Photos. Excellent copy has very sl.mildewed covers.